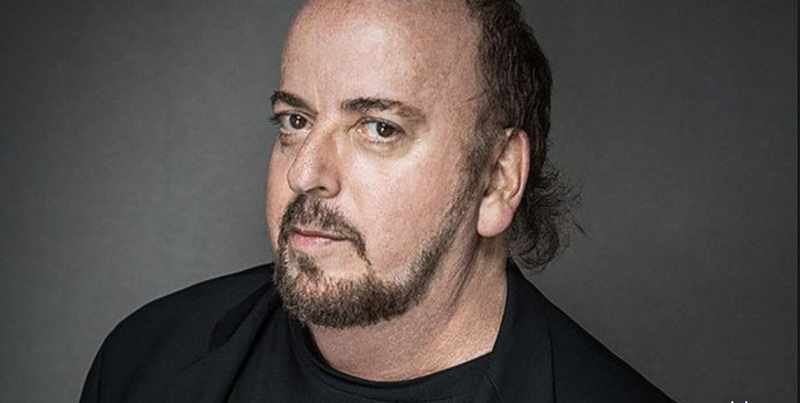 Shortly after I met my girlfriend Phoebe seven years ago she told me about an upsetting episode with the director James Toback, the latest Hollywood predatory deviant to face allegations of sexual harassment and abuse. Phoebe, a successful commercial and voice over actress, told me how Toback cornered her on a New York City subway train when she was just 19. Told her she was “mesmerizing” and could make her a star, but that “he needed to get to know her better.” And to prove his cache he whipped out his business card. Said he was “an Oscar winning director...you can rent my movies.” He seemed legit. Young and naive, and actively pursuing an acting career, she fell prey and gave him her telephone number. She later researched him. He was a director. And successful. And she, like most young women still in their teens, felt she was mesmerizing, and it was nice to hear it from someone of his stature. Predators like Toback of course understand this dynamic; a young woman’s vulnerability. It’s why they succeed. They are master manipulators. Toback called her many times before and after she left for college. When his overtures became lurid in detail, like when he asked her how many times a day she masturbated, she knew she was in trouble. Knew his disgusting advances could lead to further discomfort, or worse. And she remembered her mother warning her at the beginning to be careful. That Toback’s interest in her, and his process, seemed creepy. That “this isn’t how it works.” Now she knew why. Phoebe was disgusted and felt stupid for giving him her number. She was a kid who wasn’t yet mature enough to understand how prominent, powerful predators like Toback operate. And this was almost thirty years ago, when the social mores were more MAD MEN than the now hyper-volatile post-Harvey Weinstein landscape. She stopped returning his calls. The messages piled up. And then they stopped. But then the embarrassment and shame came for having fallen for it all. “I felt dirty and gross,” she said. 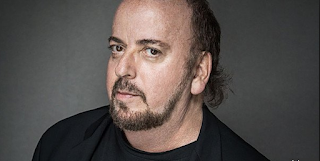 So it was no surprise to learn this week that at least 38 women (with many more likely) have come forward with virtually identical tales of Toback’s perverted seduction game. Thankfully, Phoebe was spared the traumatic physical assaults that so many of these women were subjected to. She was one of the lucky ones. She had left for college soon after they met, so he didn’t have the access to her that he had with the others. He was relegated to simply burning up her phone line. And now in 2017 a tipping point may be upon us. There’s a palpable sense of change in the air. Between the Bill Cosby, Fox News, Weinstein and now Toback sexual abuse scandals surfacing in such a short amount of time, and swiftly killing the careers (and, in the case of Roger Ailes, even lives) of these heretofore powerful predators, there’s cause for cautious optimism and hope. Hope that the balance of power may have eventually tipped. That women are starting to feel empowered. Feeling more comfortable coming forward knowing that, with social media and the 24/7 news cycle, their stories will spread like wildfire, gain immediate support from myriad other victims, and result in a quick, merciless demise of the abuser. Abusers who, when accused, think that a credible defense is to say it’s all a lie because they don’t remember ever meeting these women. But that just proves the point. That the abuse is so systemic, so pervasive, that these predators can’t even remember their prey.